Here’s the lead single from Dr. Quandary’s forthcoming album, Jukebox Buddah. It features the ever-praiseworthy Premrock and Elder Orange who is on the chorus. The production from Quandary is pretty damn sophisticated with the layers of guitar samples. Very intricate, yet a slick listen. You should enjoy this! The album drops on October 27th. 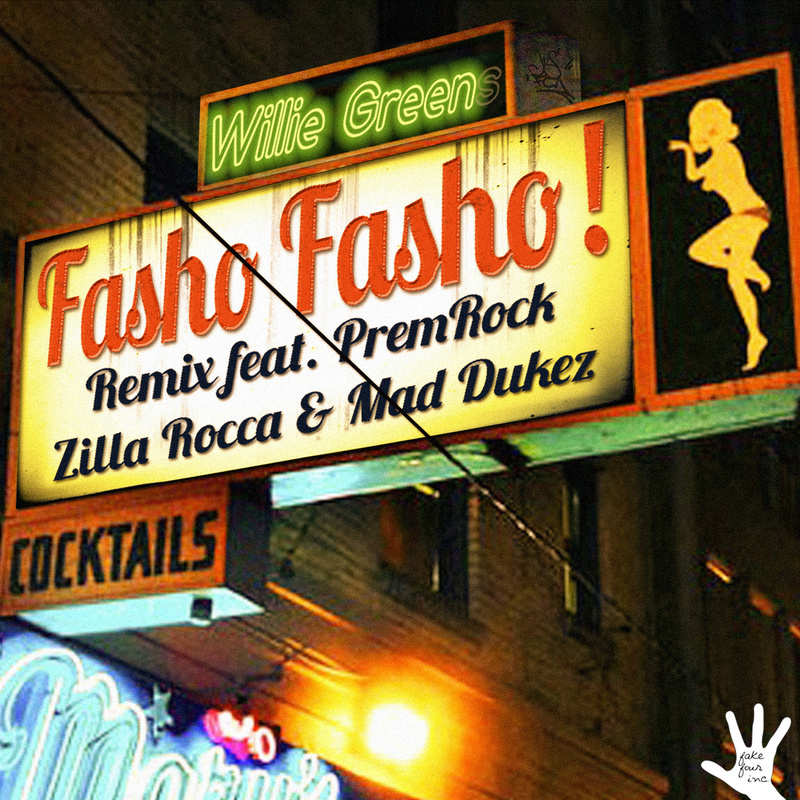 Career Crooks is Zilla Rocca and Small Professor and they brought along a few friends for this latest music journey. Dewey Bryan, MaLLy, and PremRock all get busy alongside Rocca on the mic. This cut has so much exceptional going on with it. The track from Professor is funky yet understated which makes it the perfect canvas for these audio lessons. The way the chorus is worked around the emcees verses makes this track have even more of an impact. 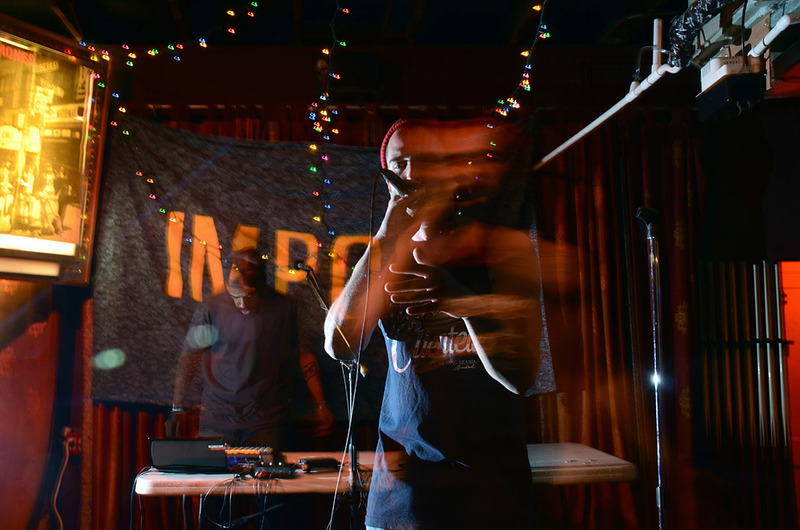 Each emcee shows unique prowess and styling yet compliment the other. The new album, Good Luck With That, drops on Friday. Are you down? You know there is so much music being cranked out on a daily basis that I am going to take a step back and appreciate some of my favorite projects from years passed. 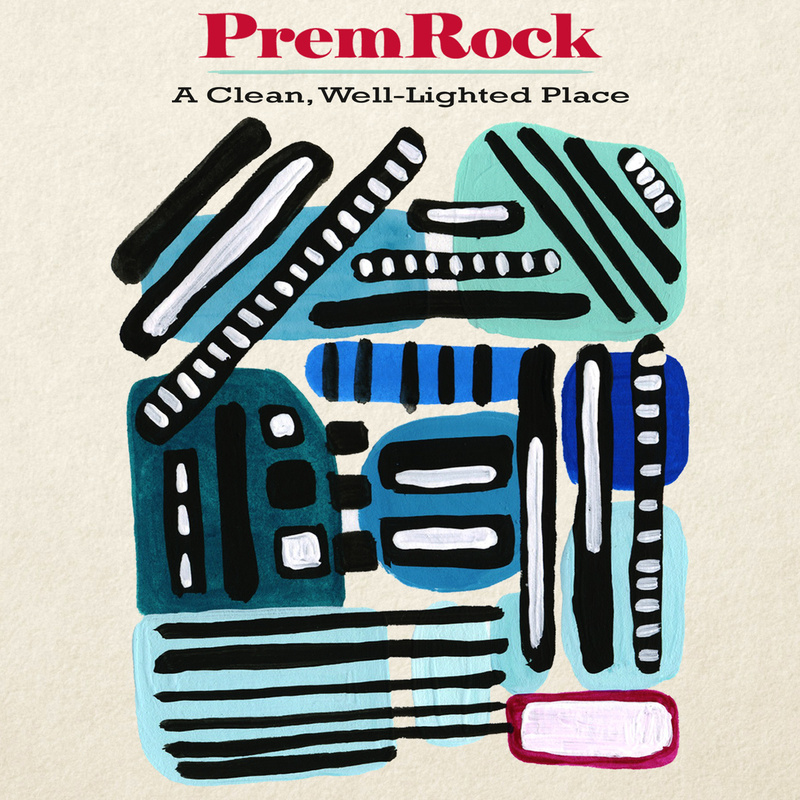 And PremRock’s 2014 album, A Clean, Well-Lighted Place, is an album that I constantly find myself coming back to. He is just such a distinctive emcee in the way he approaches his writing and music in general. He taps on emotion and borders on the abstract at times, which keeps the listener engaged in ways other artists simply aren’t capable of. There are many great tracks on this album, but the one I want you to latch onto for the moment is Juliet Has Survived. As always, if you enjoy the track, please empty a few coffers into the man’s hand and purchase his art. 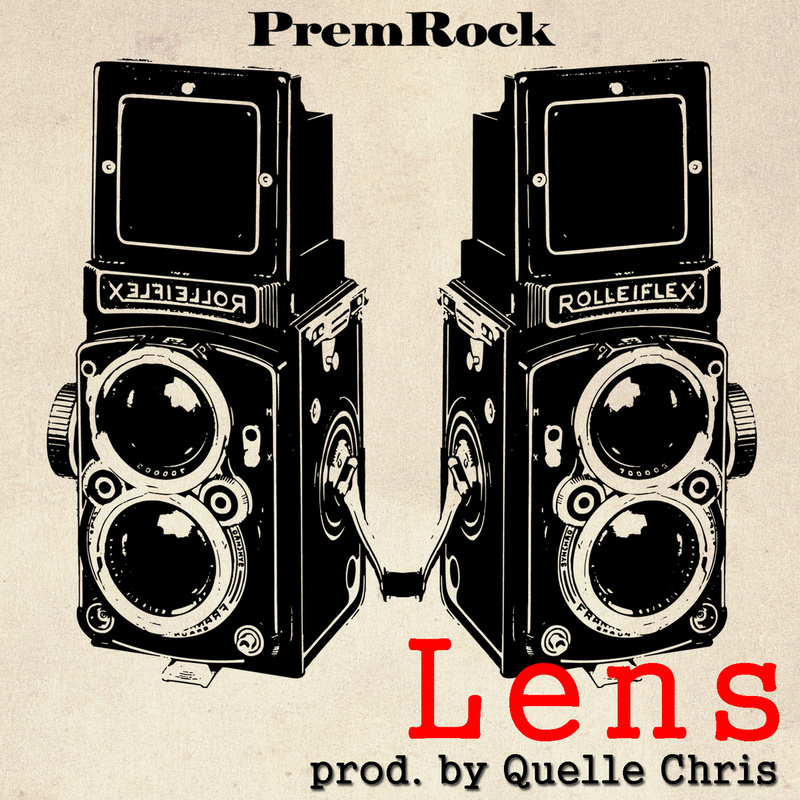 Premrock once again smites convention with his latest Quelle Chris produced track, Lens. The rhythm has a jazz type vibe to it, with a lot of cymbal being featured instead of relying on the snare. It sounds much like, Premrock creates his own rhythm and cadence that the beat follows, instead of vice versa. It’s just another example of what makes Premrock unique. His album, A Clean, Well-Lighted Place, will grace us on April 15th. Fasho Fasho! Remix is a fun track to get the night on the town started correctly. It features two members of the HHD A-Team, Premrock and Zilla Rocca along with Mad Dukez (who I am not sure if I have heard before). Of course we have the ever creative Willie Green on the boards. Is it wrong for me to think of the hip hop version of A Night At The Roxbury when I hear this? It probably is, but that would be a fun video to make. Ladies beware! Yes. Yes. PremRock dropping a video for Singapore off of his highly acclaimed album, Mark’s Wild Years. If you are a frequent visitor here, you will have heard me mention this album several times as one of the best last year. It’s an album that has a life of it’s own.